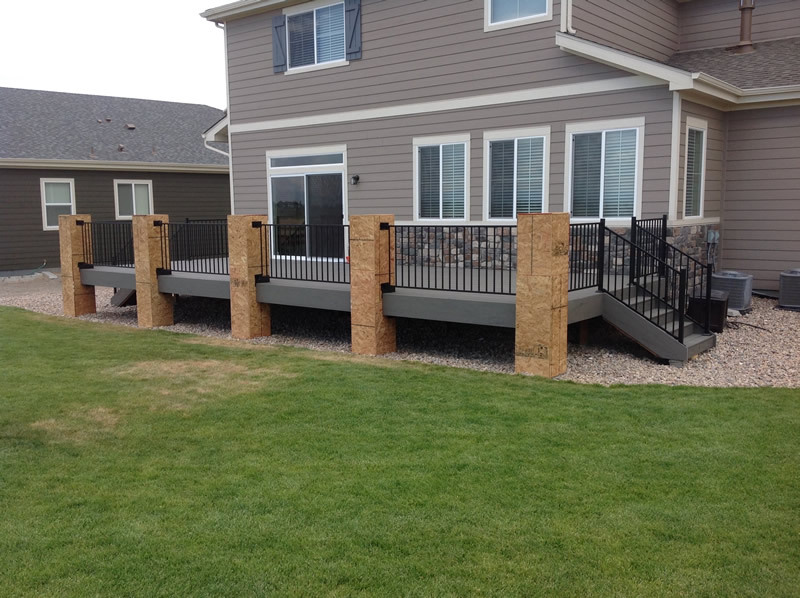 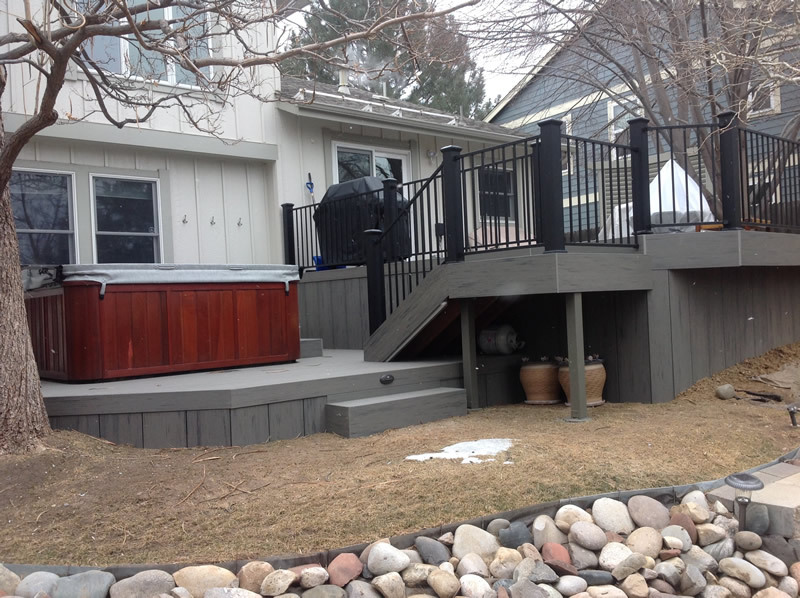 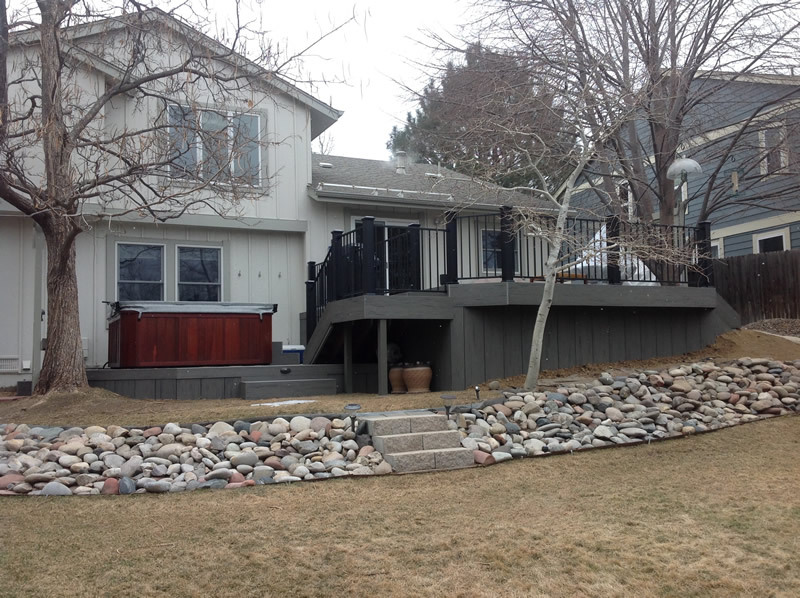 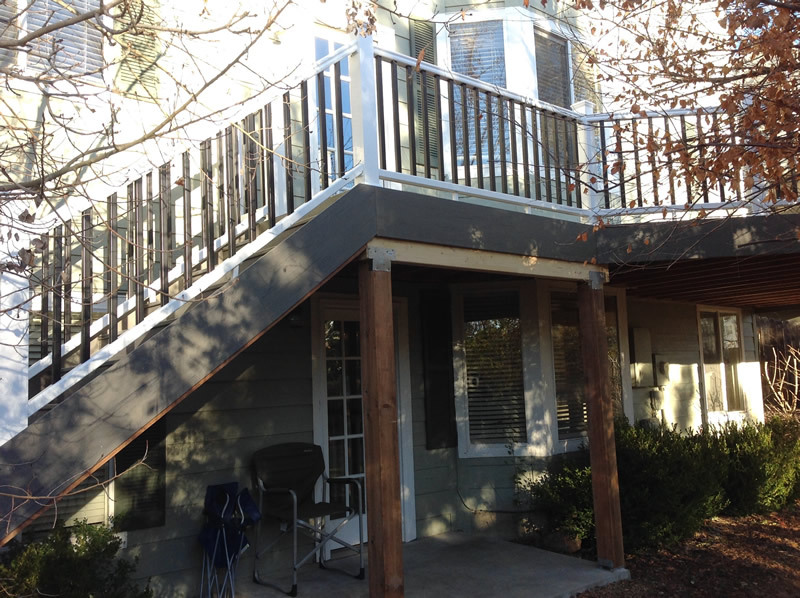 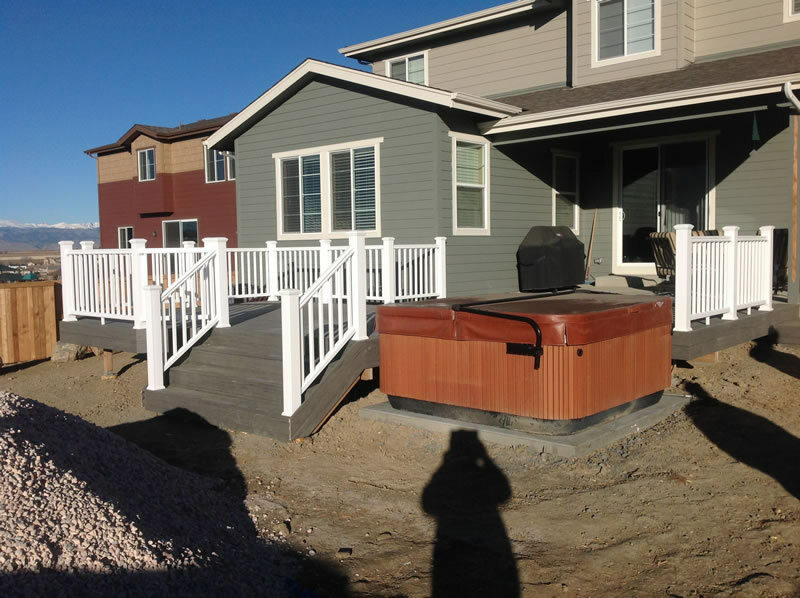 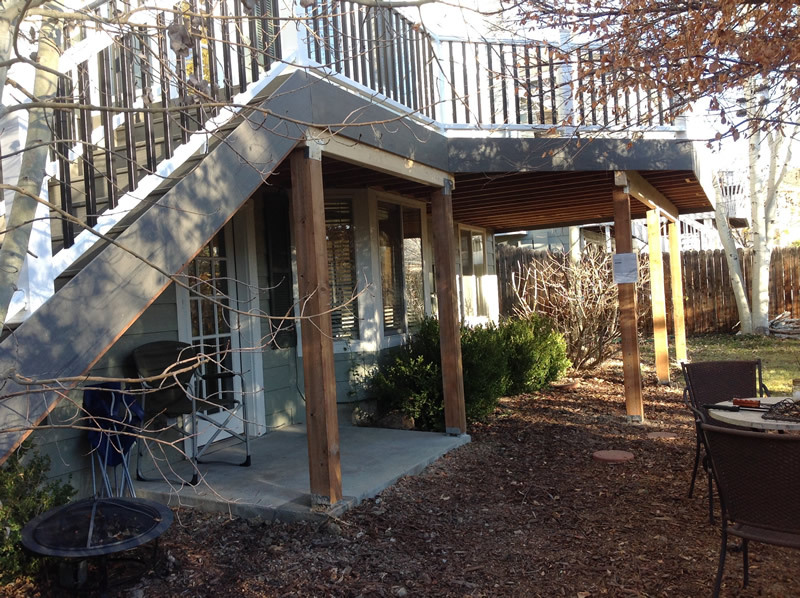 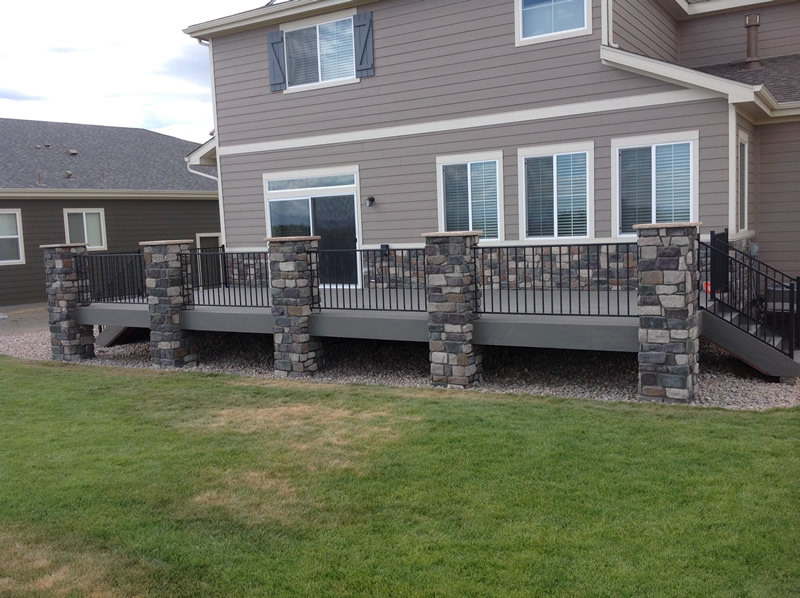 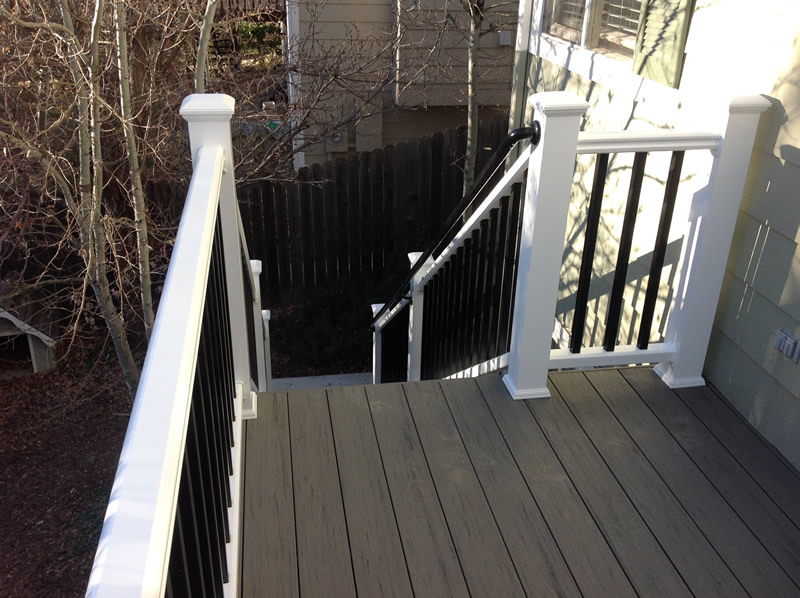 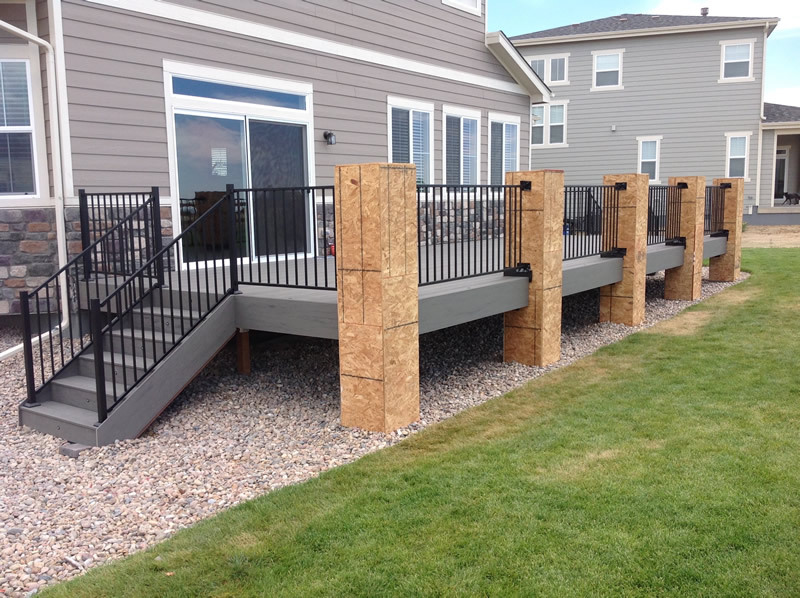 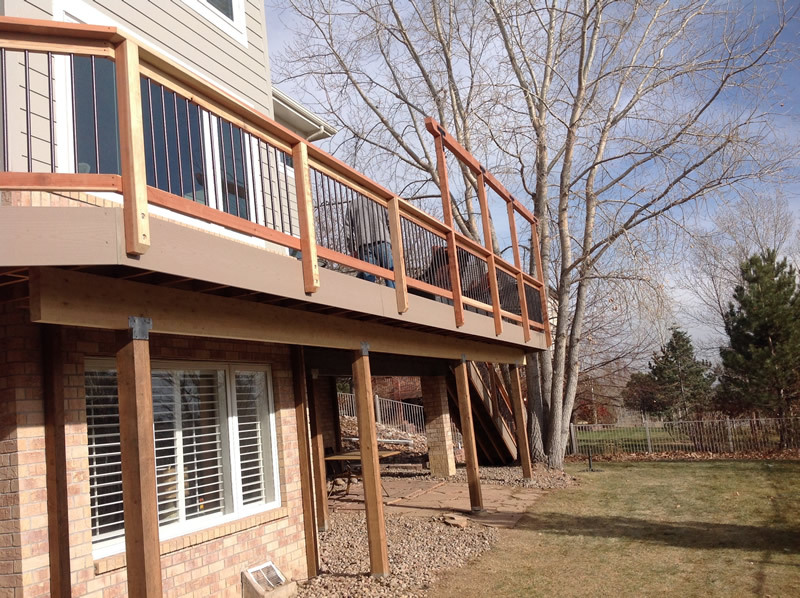 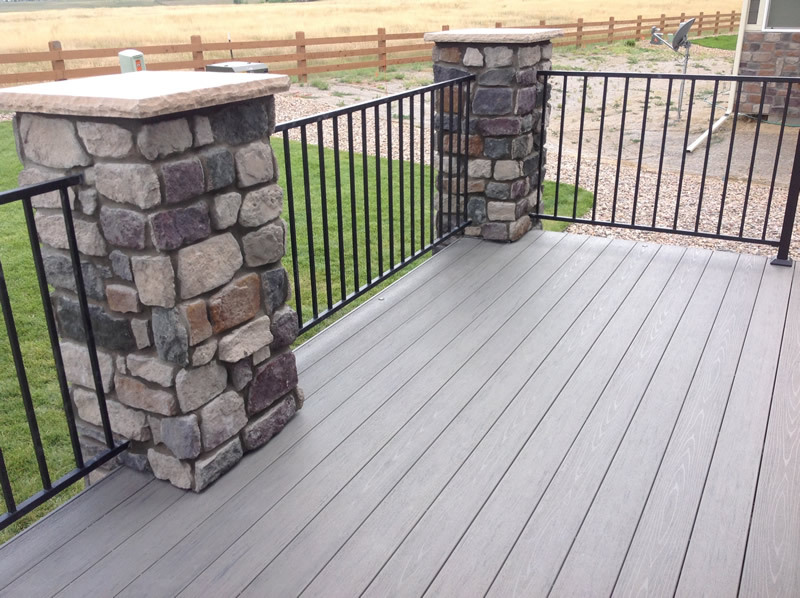 Building High Quality Decks in Denver Since 1994. 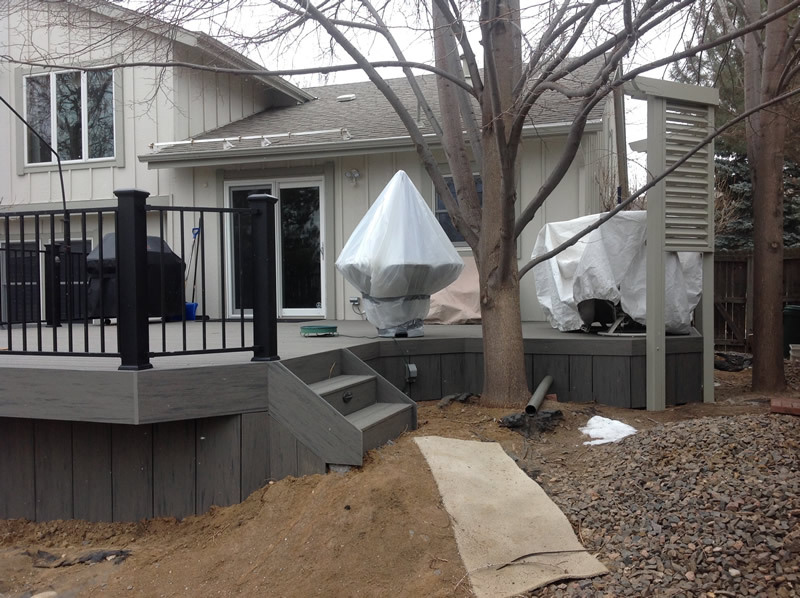 We Work Throughout The Winter Months! 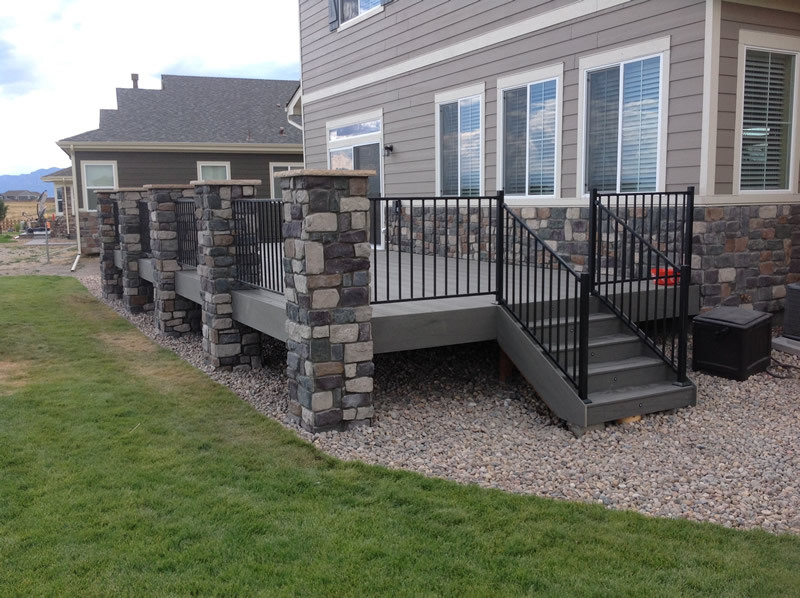 Click on the images for the full gallery of that project. 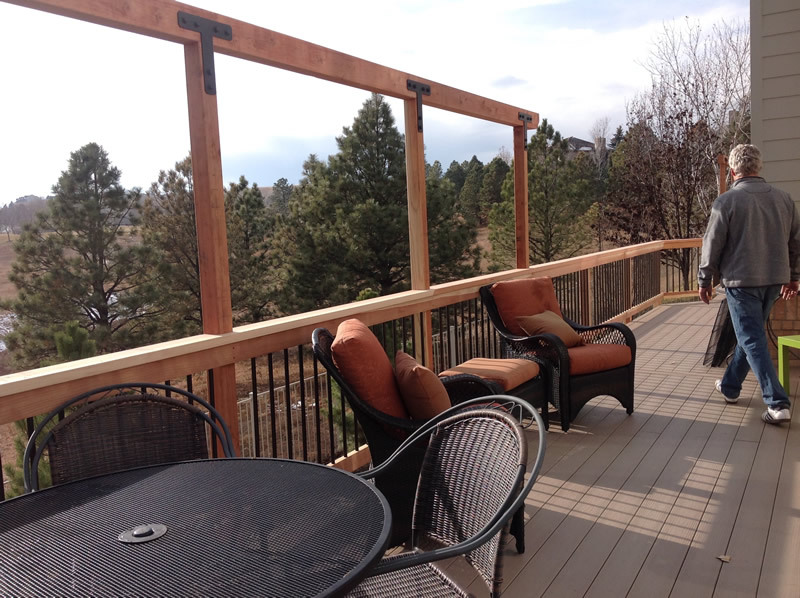 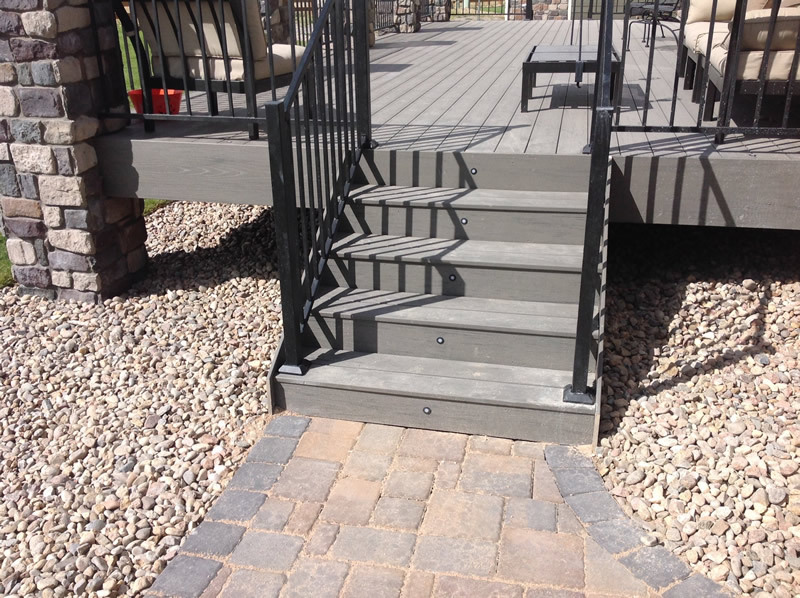 Thank you for considering Barefoot Decks as your Denver Deck builder. 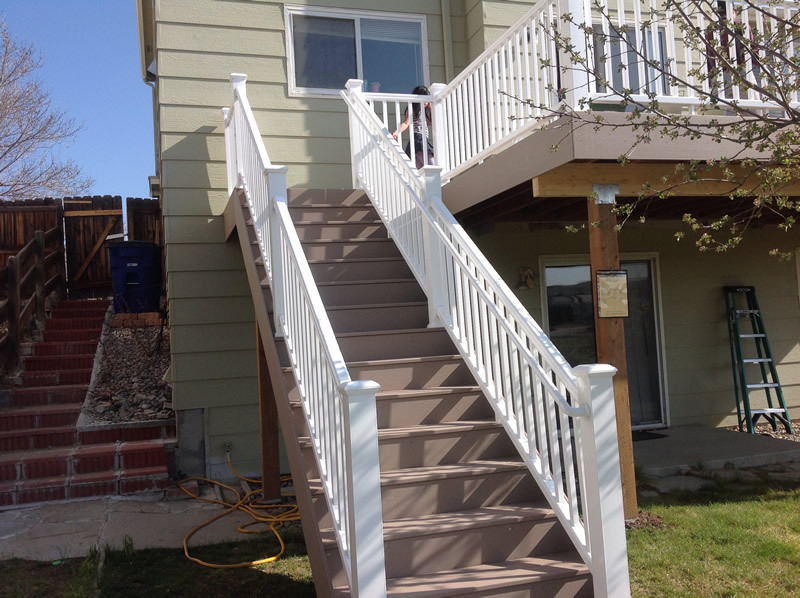 We have been serving the metro area since 1994. 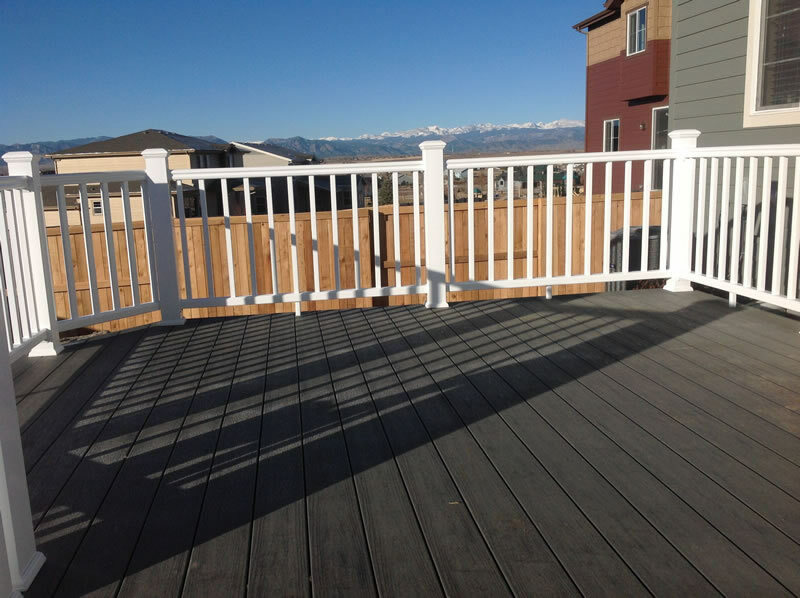 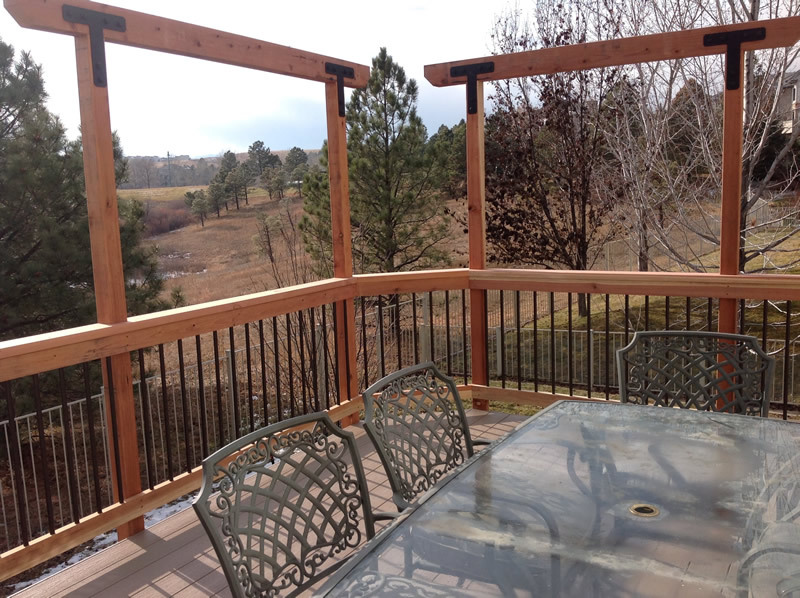 As you know, there are a number of deck builders in the Denver area to chose from. 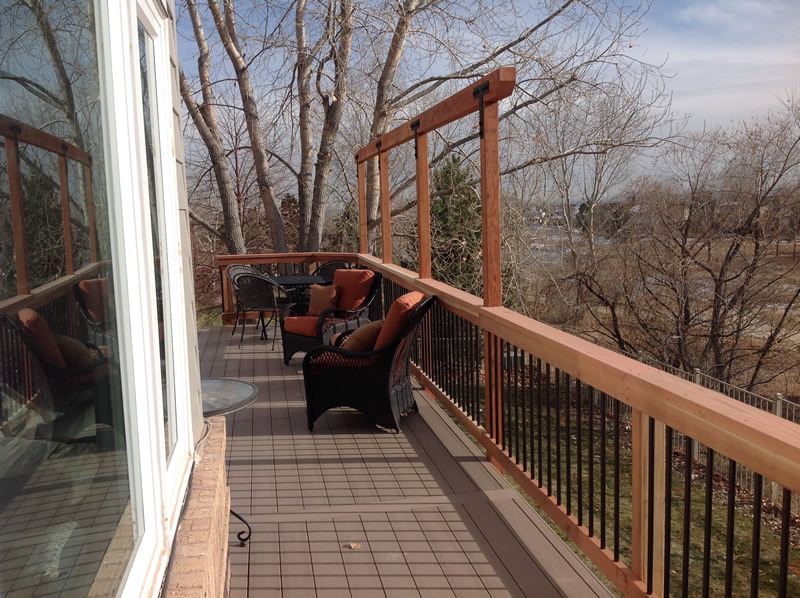 At Barefoot Decking, we want you to be as comfortable as possible when making your final decision. 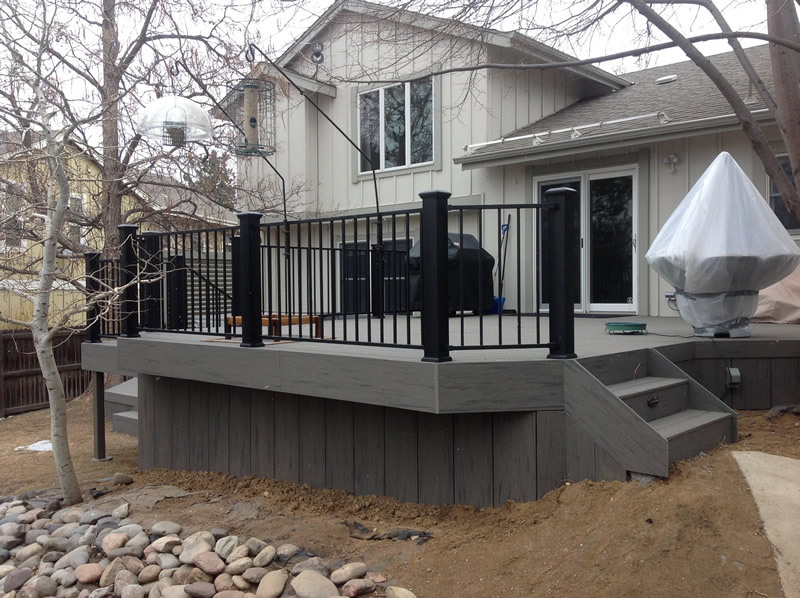 We strive to install the best product available one that will withstand the tough climate that Colorado is known for. 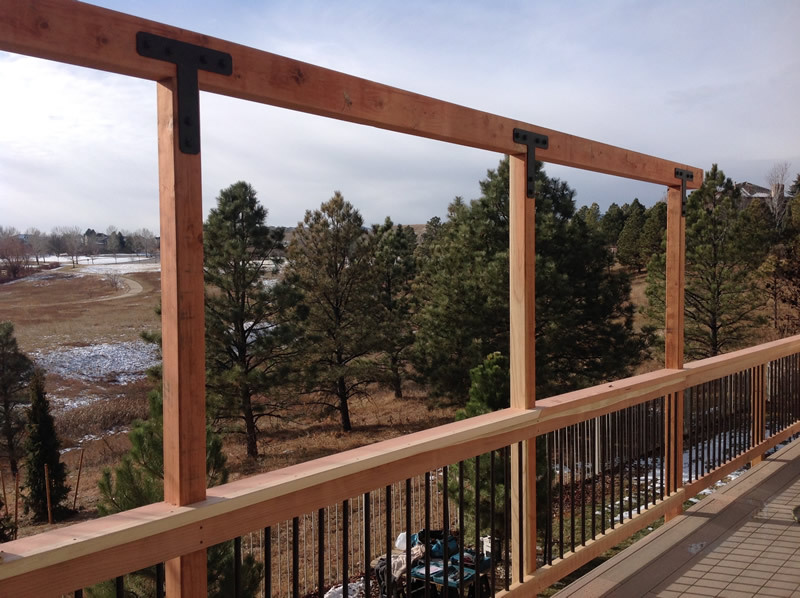 To begin with, we use pressure treated lumber for the frame. 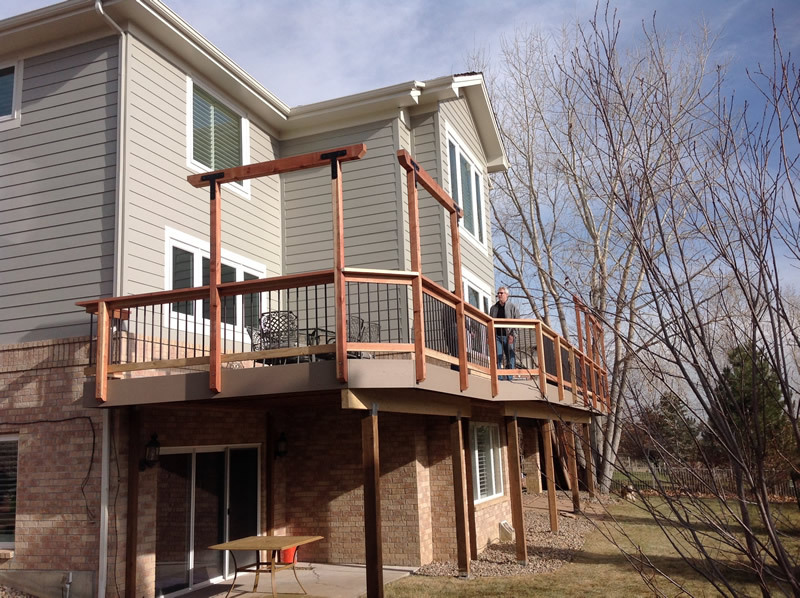 This will last 30 years or more without rotting. 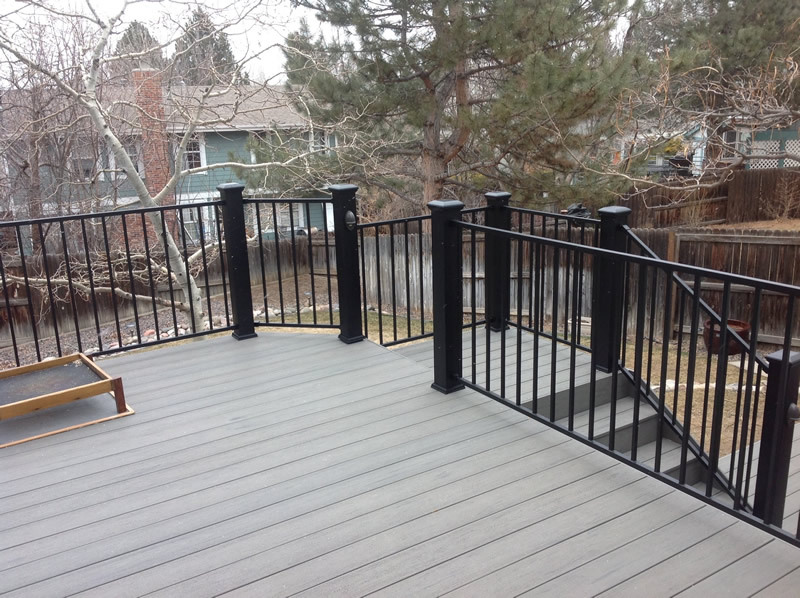 Next we have several options when it comes to your decking that will last as long as your frame, from redwood and cedar products, to the wide variety of affordable, durable, and maintenance free composites that are available on today's market. 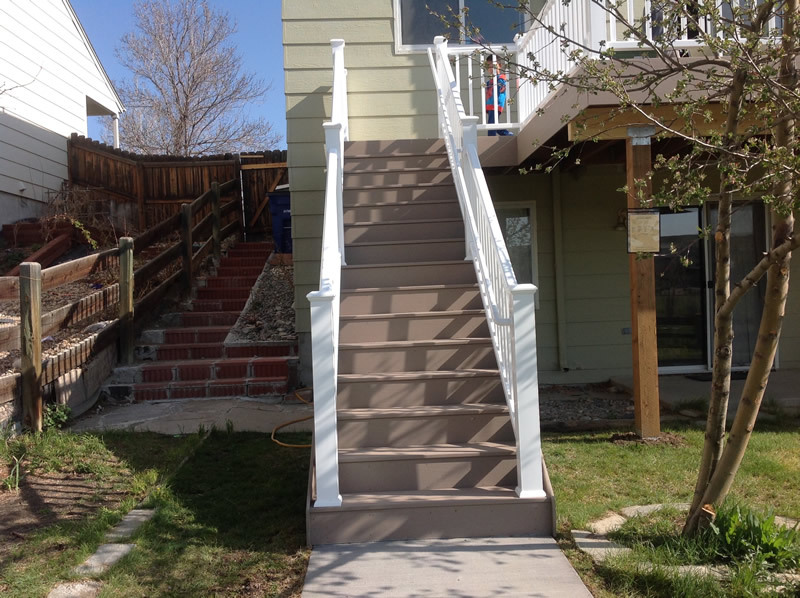 As always, you have to be careful when choosing a contractor. 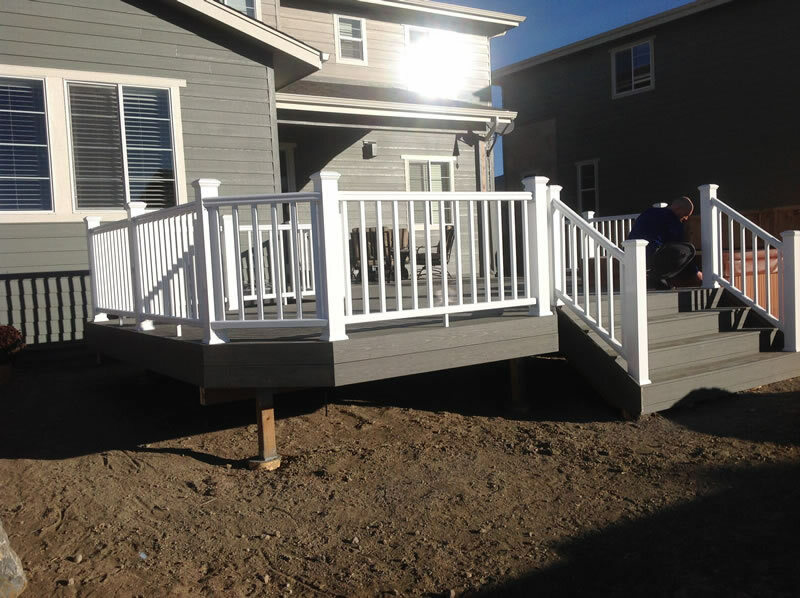 At Barefoot Decks, we ask for no money down until the product is on site and we are ready to start. 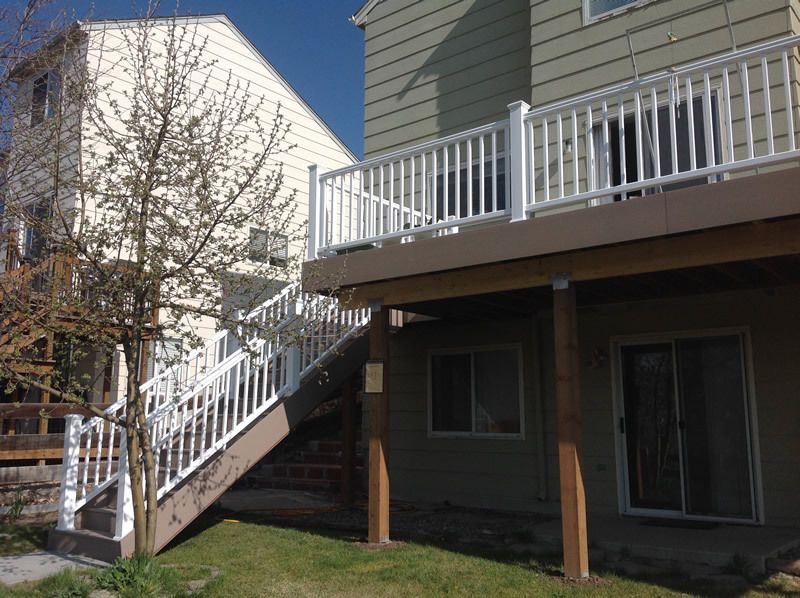 This will save you the worry of a lost downpayment. 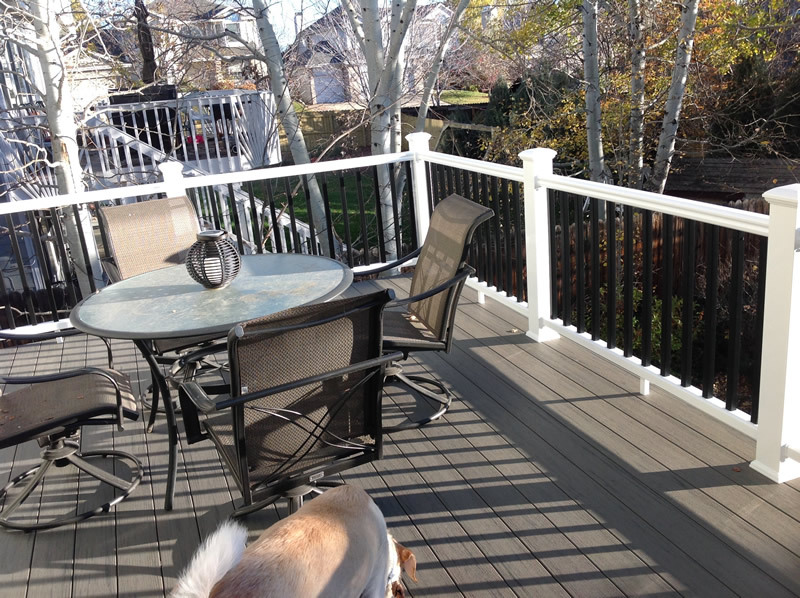 Next we offer a 5 year warranty to give you peace of mind after the job is completed. 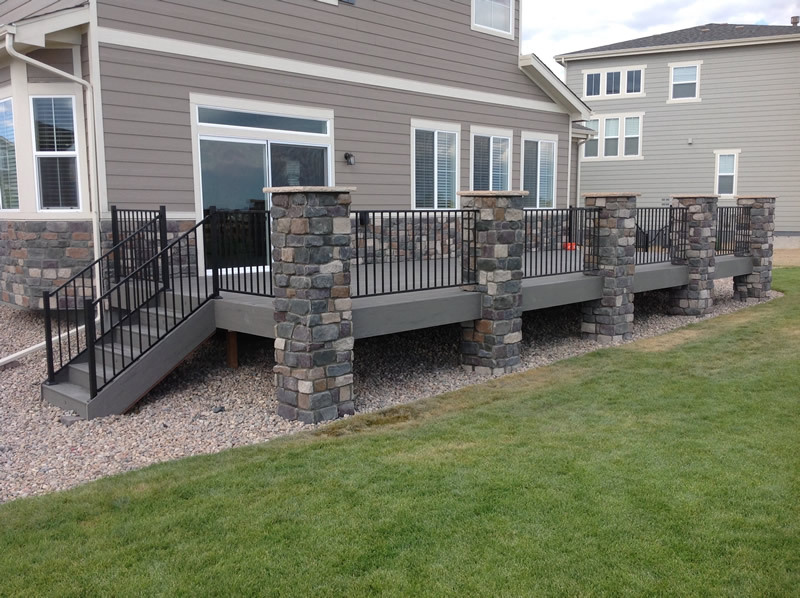 With all that we have to offer, we still can bid a very competitive price and quality product, partly because we maintain such a good relationship with the people in the building materials industry. 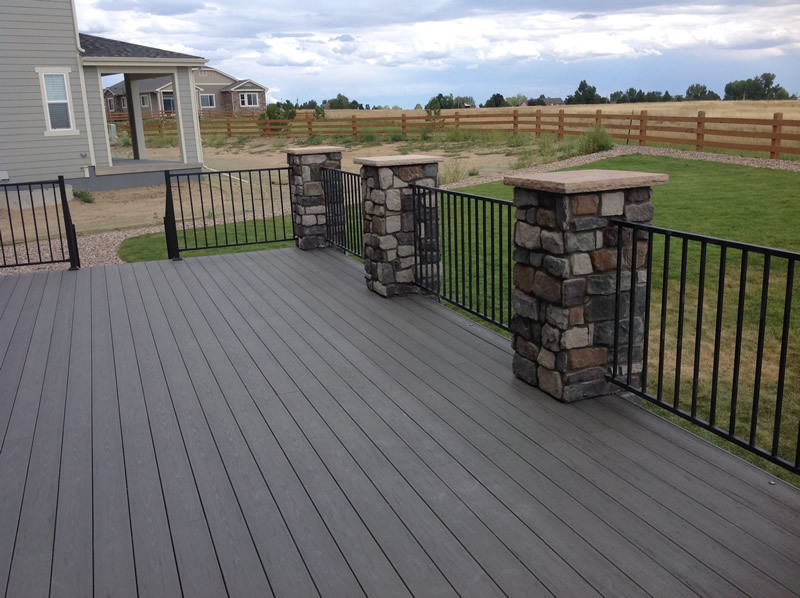 Please take a moment to view our online portfolio and then call us with any questions that you might have. 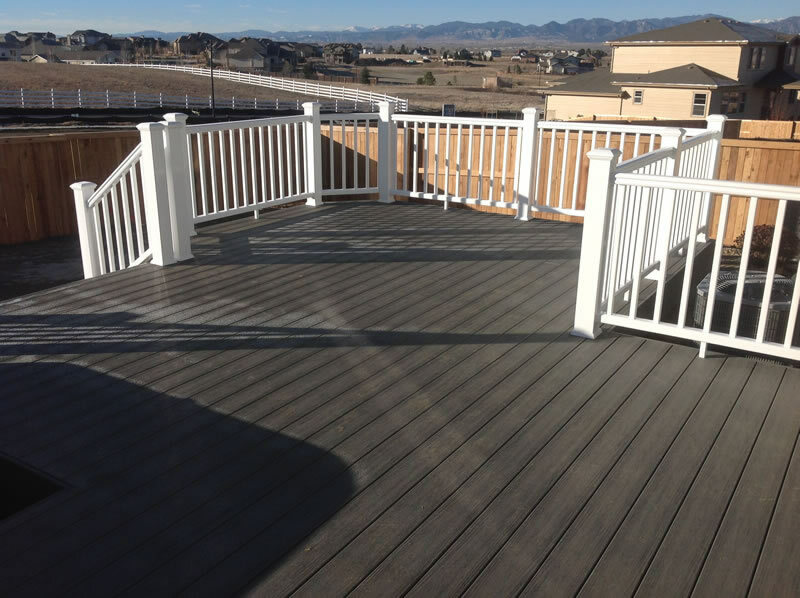 BareFoot Decks uses Computer Design to show you what your deck will Look like before we start the work.